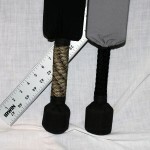 Oblong- We place wood under the rope to make the handle oval shaped and provide better control. 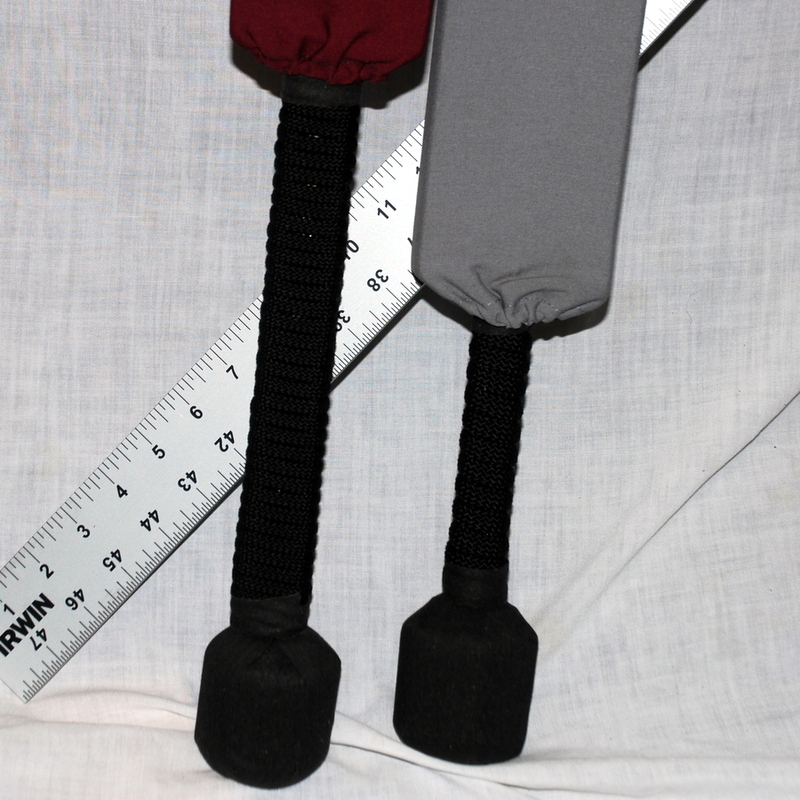 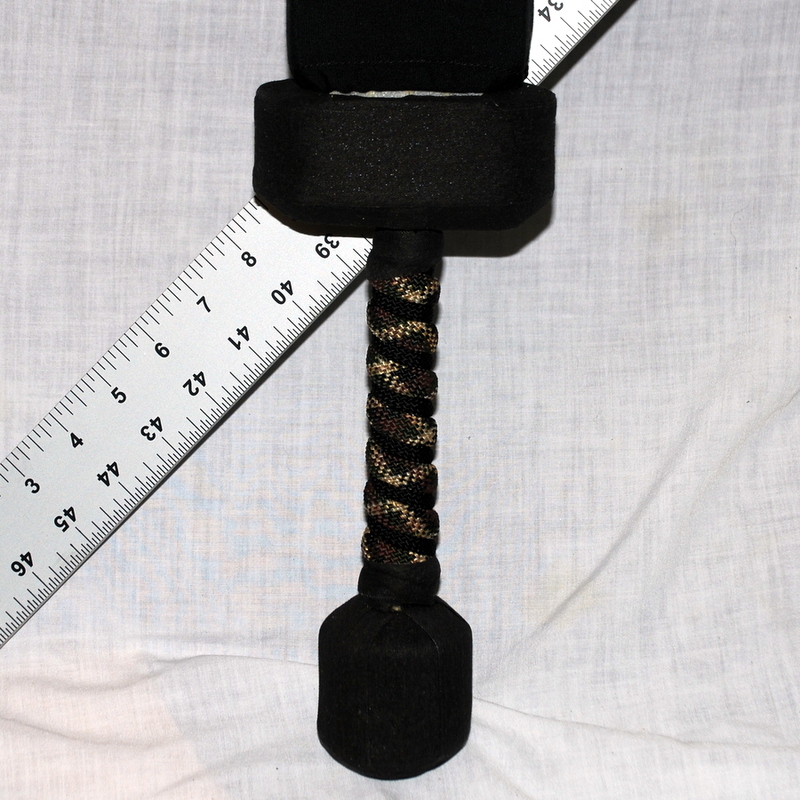 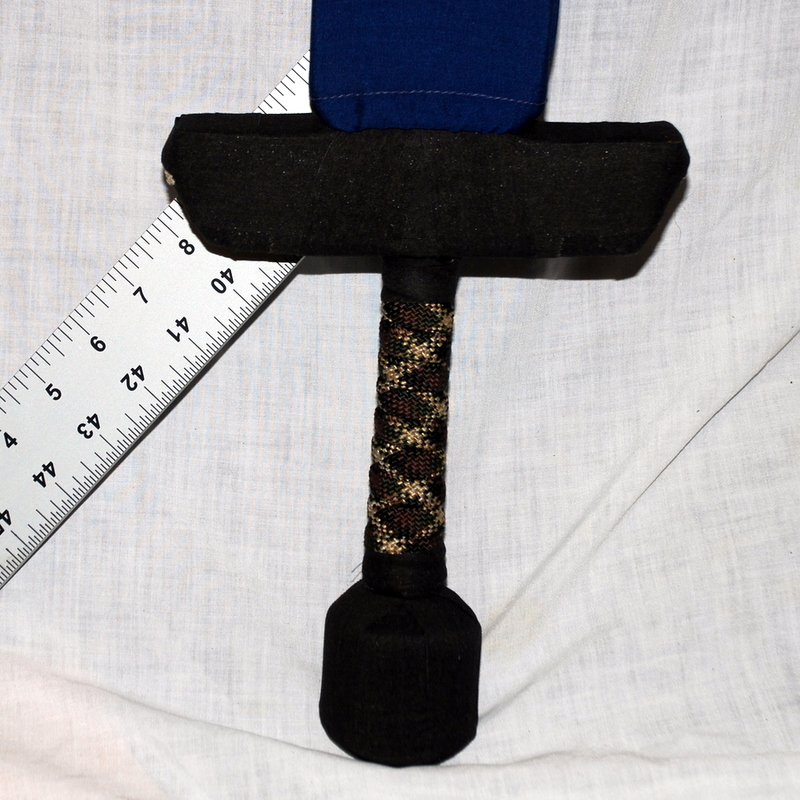 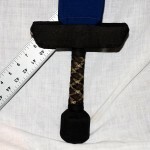 Weighted- We place metal under the rope to add counter balance and make the handle rectangular for better control. 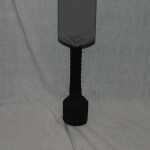 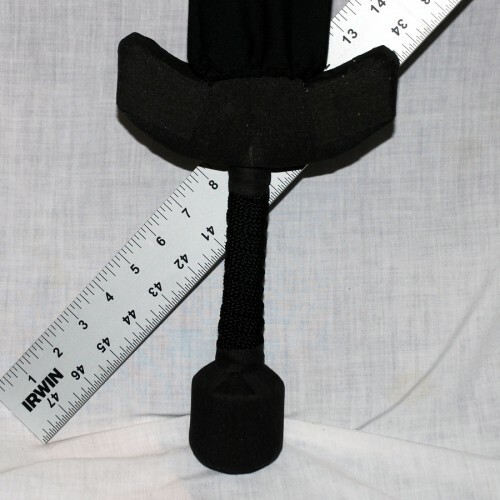 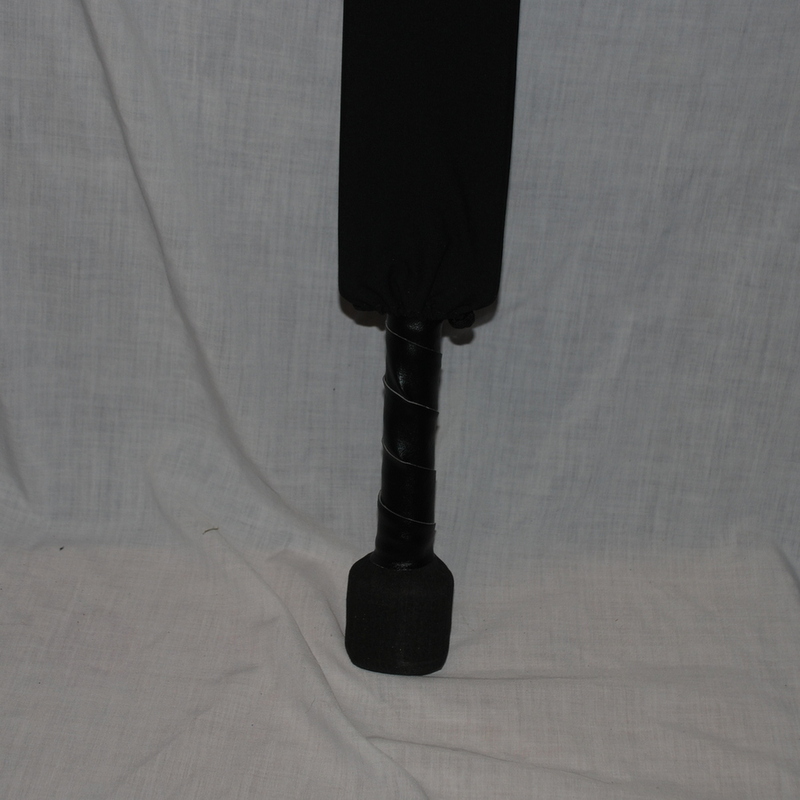 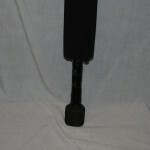 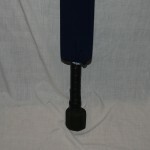 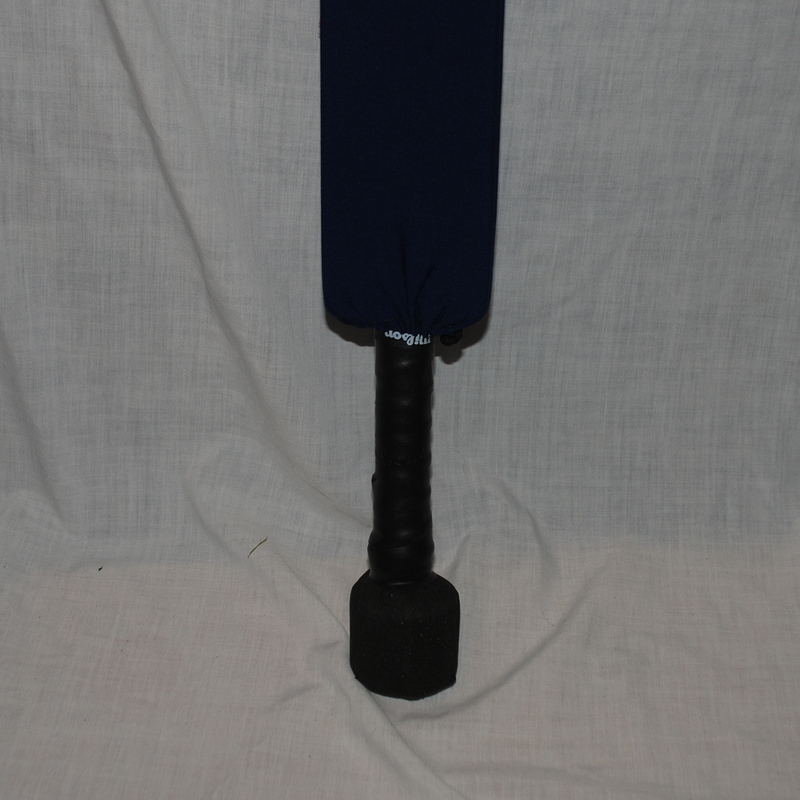 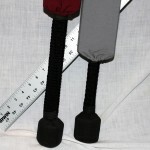 Our hilts are heavily re-enforced for rugged use. Adding a hilt will decrease your blade length 2″.